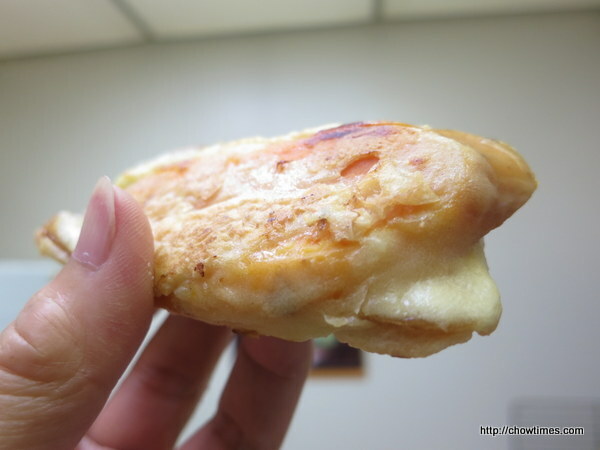 Nian Gao is a Chinese New Year food which symbolizes growth. 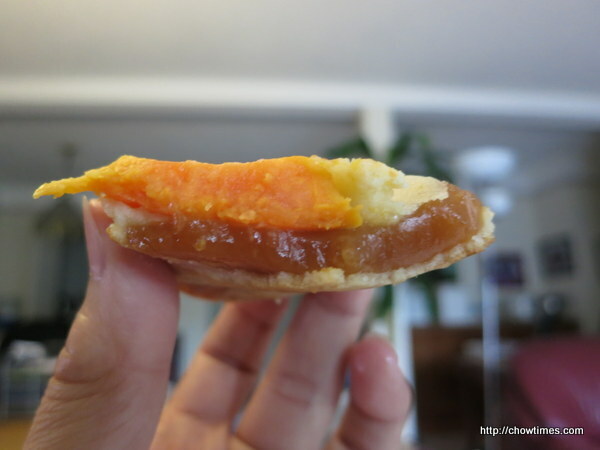 I had some leftover nian gao which had harden. So, I fried it up for snack. 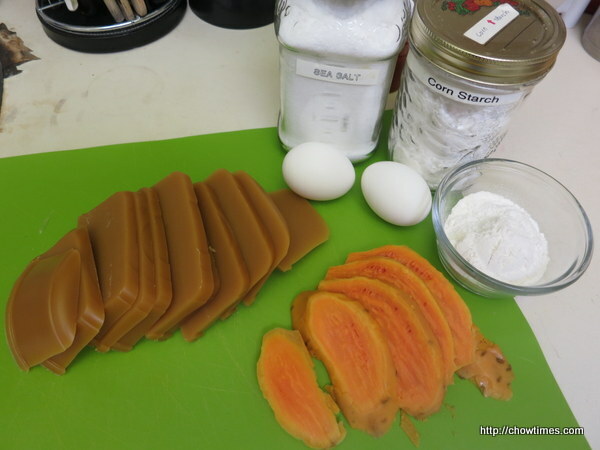 I fried the nian gao with some yam (sweet potato) for added texture.